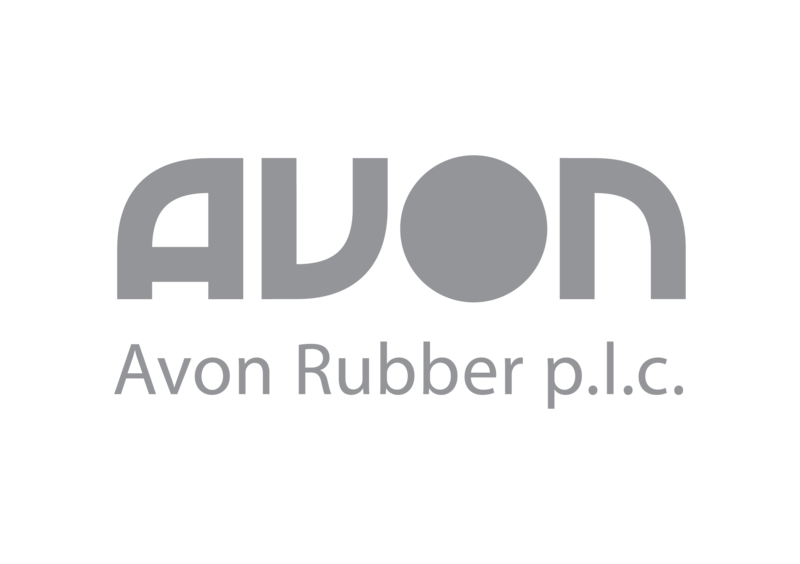 Avon Rubber p.l.c. is an innovative design and engineering group specialising in two core markets, Protection & Defence and Dairy. We design, test and manufacture specialist products in the US and UK, serving markets worldwide. This month we will be highlighting companies that we like at the moment that we believe are financially very strong and where we expect solid dividend growth.